helvetica, sans-serif;”> What is your design philosophy? helvetica, sans-serif;”> What is the key bridal trend this season? helvetica, sans-serif;”>Inspiration for the collection – folk and a hybrid of cultures. Colors and prints that speak volumes about ethnicity and culture. helvetica, sans-serif;”>We are walking into uncharted territory this time by showing something totally different, something we have not experimented with before. We are showcasing a collection that really pushes our own design philosophy. 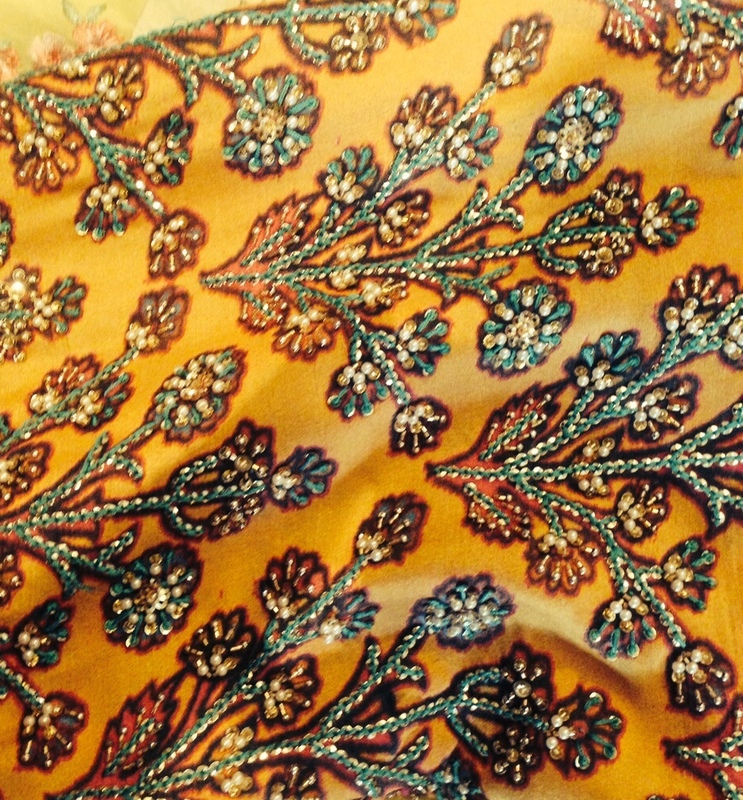 Zara Shahjahan is known for vintage florals. We are at a tangent from our previous collections this time and doing something very ethnic. helvetica, sans-serif;”>Honestly, we very excited about how this collection turns out and how our customers respond to this change. helvetica, sans-serif;”>Ethnic prints, embroideries, traditional hand work.